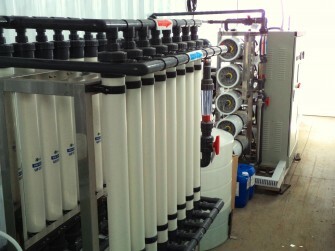 Alpha Concepts can supply filtration technology specifically designed for your waste water treatment requirements. The filtration technology supplied will be carefully selected to suit the application and the nature of the waste water stream. Filtration technology supplied by Alpha Concepts includes the standard unit operation, as well as ancillary support for the filtration duty. This can include chemical pretreatment, coagulant / flocculent and water chemistry control.